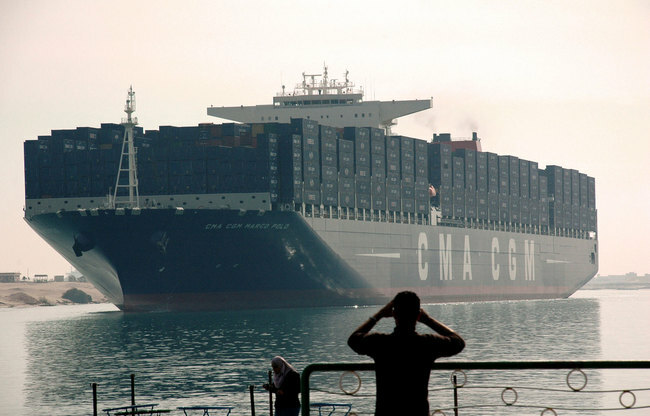 Egyptian investors are set to present the Suez Canal Regional Development Plan to Russian investors during both the Arabia Expo and during a number of meetings sponsored by the Egyptian-Russian Business Council, both scheduled to take place from 30 May to 1 June. Hisham Al-Shanawi, member of the board of directors for the Egyptian Business and International Investment Organisation, said that he had recently obtained a copy of the plan from the minister of housing and urban communities for the purpose of distributing it to Russian investors. Meetings for the Organisation have not occurred during 2011 due to the ongoing political deadlock gripping Egypt. Batsilev Patchenko, vice president of the Russian-Arab Business Council, and president of the Russian-Arab Commerce and Industry Chamber, said that renewed cooperation within the Arab-Russian business community was set to take place in 2013. Operations within the smaller Egyptian-Russian Business Council had stalled in recent years; however, they are expected to pick up after a decision made to reconvene the committee was recently made by both the Egyptian and Russian ministers of industry. Patchenko accused Egypt of not doing enough to secure Russian investment in recent years, in addition to failing to export its agriculture products. Russia imports large amounts of agricultural products from all over the world during the winter, particularly from the Middle Eastern countries of Israel, Lebanon and Morocco. 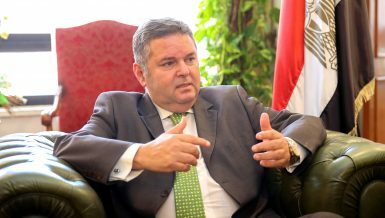 Egypt, he said, has recently fallen low on its list of countries from which it imports, despite its large agricultural potential. Anatoly Shumatchenko, business liaison with the Russian Embassy in Cairo, said that the amount of business exchange done between Egypt and Russia totalled $3.6bn per year. 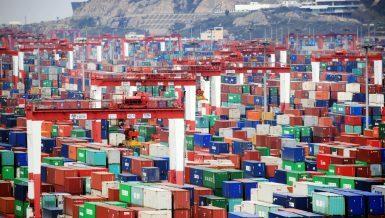 Russian exports to Egypt, 50% of which consisted of grains, totalled $3.3bn per year, while Egyptian exports to Russia totalled only $300m. 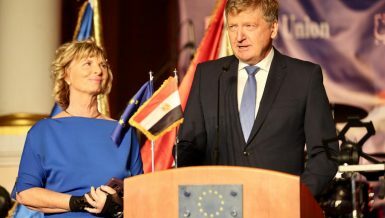 Russian investment in Egypt, he said, had decreased sharply after the outbreak of the 25 January Revolution as a result of the country’s deteriorating political and economic environment, totalling a mere $65m. The Russian gas excavation company Novatec is considered one of the most prominent companies to have pulled out its investments after the outbreak of the revolution, with total investments in Egypt standing at a mere $85m. Shumatchenko emphasised the need for both countries to cooperate in drafting joint investor protection legislation in order to reverse this trend. 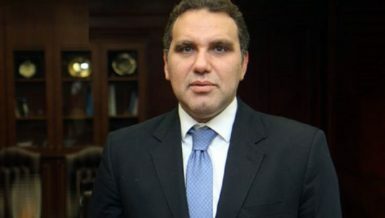 Ahmed Galal, President of the Egyptian Business and International Investment Organisation, stated that Hatem Saleh, the minister of industry and foreign commerce, had recently called for the reconvening of the Egyptian-Russian Business Council, in order to increase the flow of commerce between the two countries.